Upon arriving Noi Bai Airport. 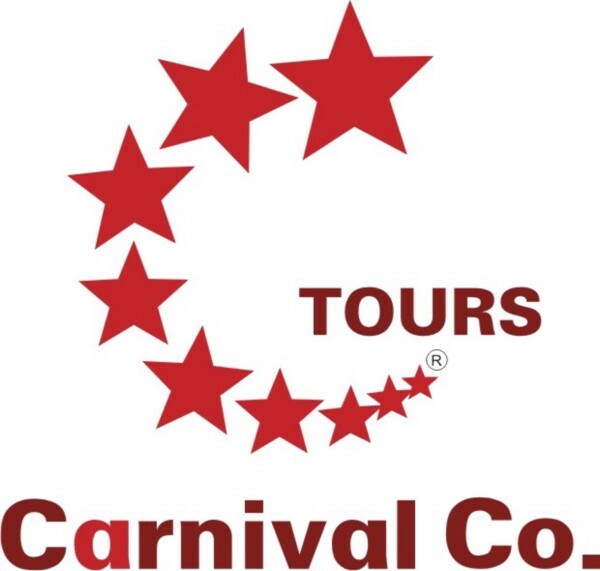 Carnival guide and coach will pick you up and transfer to local restaurant for lunch. Enjoy water puppet show - a Vietnamese unique traditional stage art, performed on the water surface with accompaniment of live orchestra. Lunch and dinner at local restaurant. Overnight in Ha Noi. 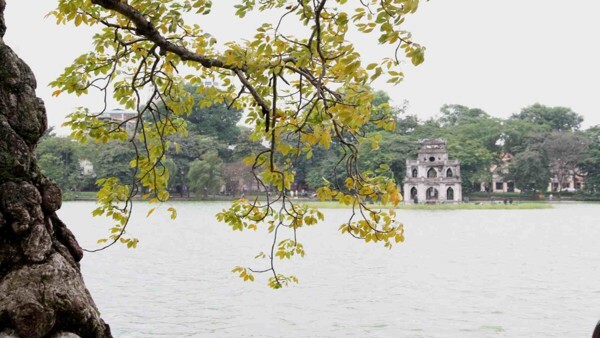 Ho Chi Minh’s Mausoleum (closed on Monday and Friday and the whole months of October-November) - the largest memorial in Vietnam is located at the Ba Dinh Square. Ho Chi Minh’s Residence - very small, wooden and stand on some pillars, where he lived and hold the meetings. One- pillar Pagoda - Locals believe that if you pray here, it will invoke well-beings and prosperity. 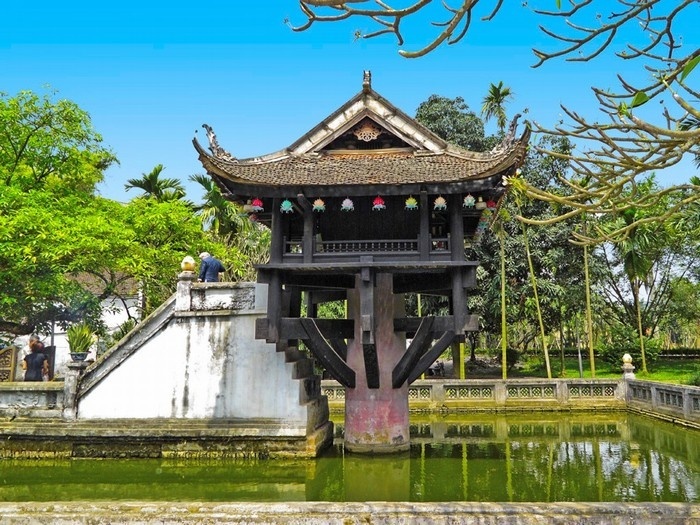 Temple of Literature - Vietnam’s first university constructed in 1070. After that, guide and car will see you off at Hanoi station for night train to Sapa. 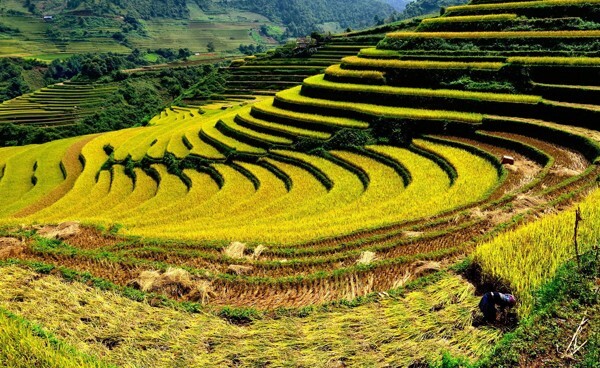 Arriving in Lao Cai Station at 6.00 am, you will be picked up by our driver for transfer to Sapa. 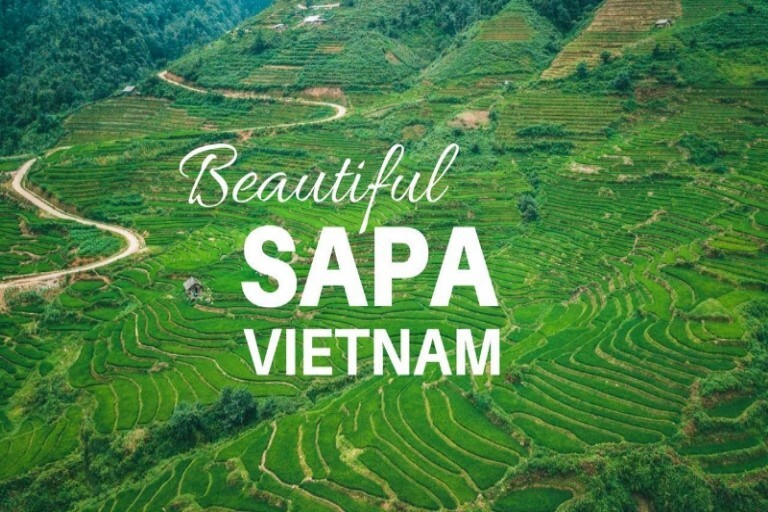 Our bus will take a little over an hour to ride uphill to Sapa, giving you a glimpse of the stunning vistas and impressive rice terraces. After having breakfast, we will trek around Cat Cat Village of H’Mong Tribe in the valley, located at about 2km from Sapa Townlet, Sapa District. Visiting Cat Cat Village, you will have an opportunity to admire a lively and colorful picture. 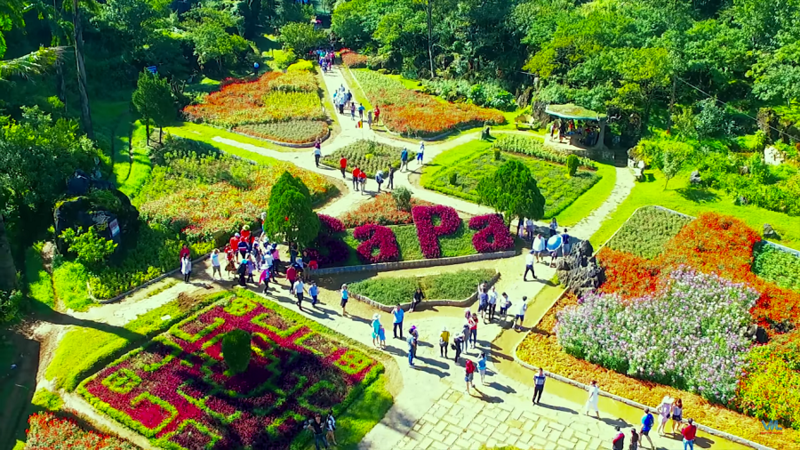 In the afternoon, we will visit Ham Rong Mountain: Orchid Garden 1-2, Le garden, Center flower garden, rock fracture, Heaven Gate, Dragon Head, Crocodile Island, Thien Lam, Buddha Ba, TV tower ..., panoramic view Sapa from above. Back to Sapa for relax. Overnight in Sapa. 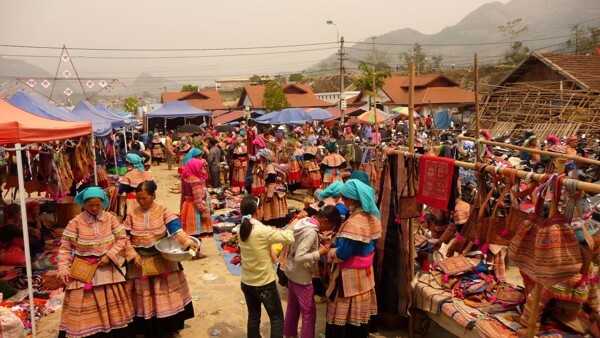 After breakfast, car and guide will pick you up to visit Bac Ha Market - The largest market of ethnic minorities in the Northwest. Lunch and dinner at the restaurant. 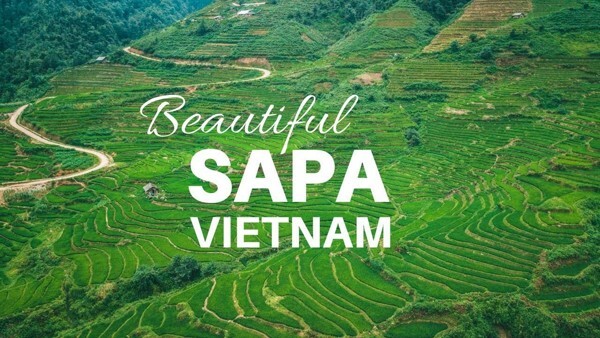 Explore Stone Church, Sapa Lake or free shopping at Sapa Market. Free at leisure until you drive to Lao Cai station depart for Hanoi at 19:00. Overnight on train. 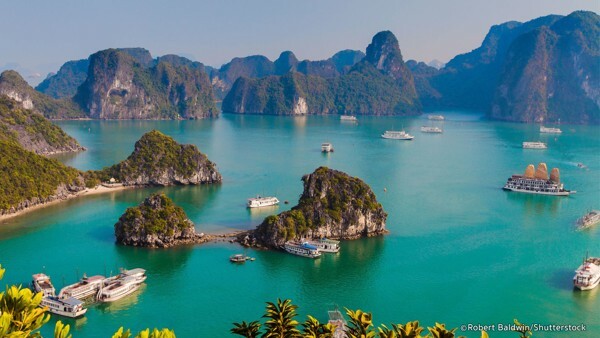 Upon arrival, you will have breakfast and then take a 4-hour drive to visit Ha Long Bay. Arriving at pier. Check in hotel. Dinner at local restaurant. Overnight in Ha Long. Breakfast at hotel. Transfer to Ninh Binh. Arrive Ninh Binh, lunch, check in and rest. 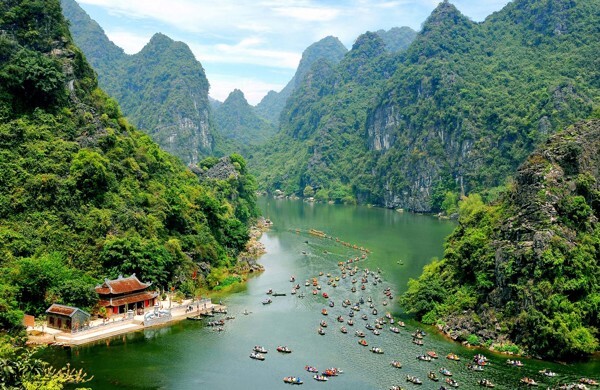 Trang An tourist attraction, take boat trip to visit cave complex: Sang Cave, Toi Cave, Ba Giot Cave, Nau Ruou in mystery and wildness, see scenery of mountain and rivers – a Ha Long on land of Ninh Binh. Breakfast at hotel. Free at leisure until time for transfer to airport for departure flight.